Water is the most representative element in this zone: the reservoir of La Serena in the south is the greatest reservoir in Western Europe. 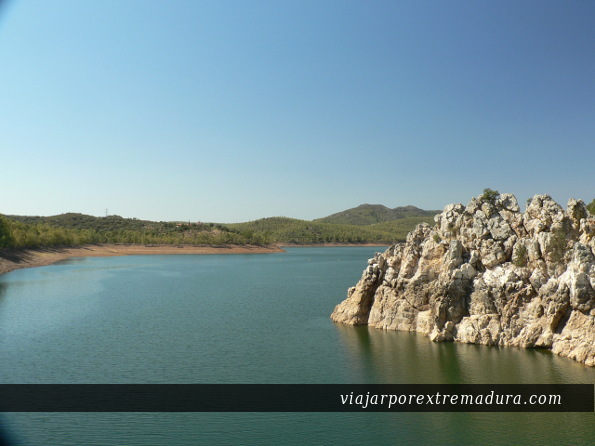 And the dams of Orellana, García Sola and Cíjara makes this region to has many kilometers of coast. It’s like a little sea of fresh water. You can visit the impresive and beautiful Castle at Puebla de Alcocer. The landscapes from the top of the main tower are incredibles.